Which costume do anda think is cute!? pilihan fans: an elegant one for tea! 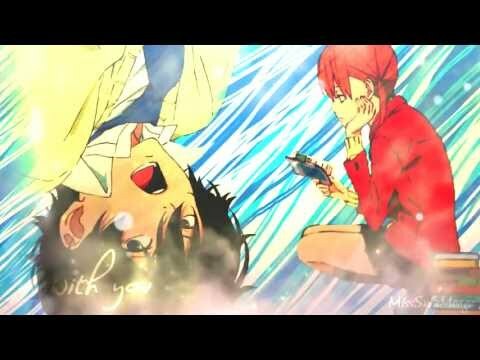 Do anda like new ending theme? 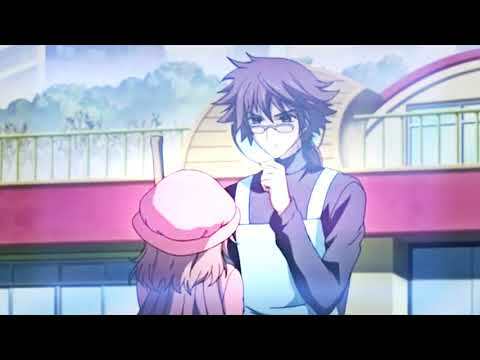 What is your favorit couple in Kobato? Who is this cute japanese seiyuu here ? Ioryogi is in cinta with Kobato?? 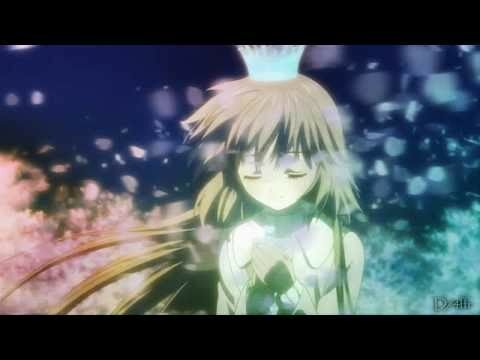 who is kobato's japanese seiyuu?? Plot Summary: Kobato is a girl who came to earth to fulfill her wish, which is to go to a certain place. To fulfill that wish, she has to find a bottle and fill it wich scarred hearts. Together with her "teacher", which is a stuffed animal, she cari for the scarred hearts. However she may not fall in cinta with any person whom she cures the jantung of. 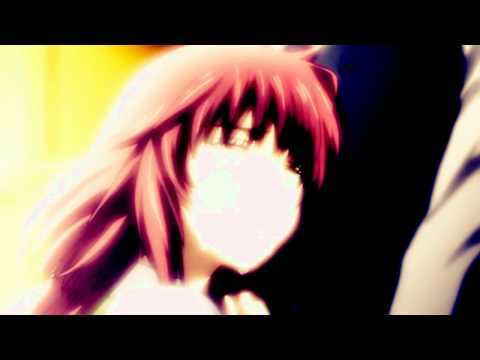 What anime did Chitose Mihara came from?